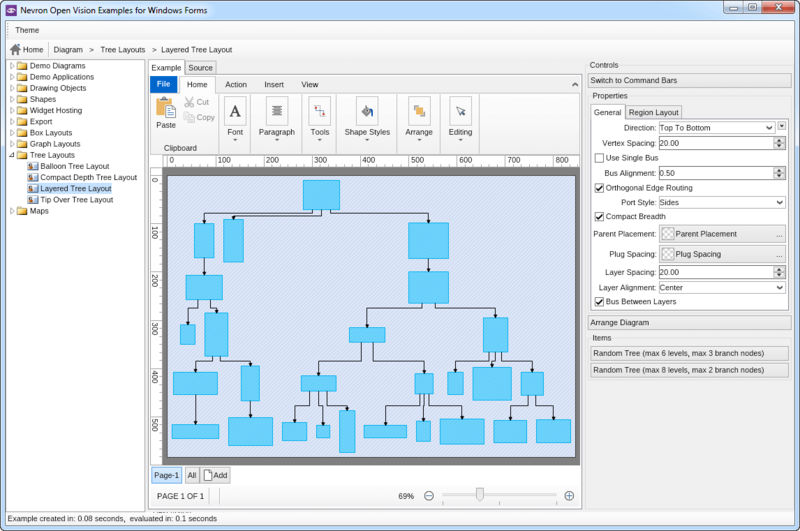 Powerful and feature rich diagramming component, equipped with 18 Basic Shapes, 10 Connector Shapes 31 Flowcharting Shapes and all features to help you create advanced diagrams in your WPF application! diagrams in your WPF application! NOV Diagram for WPF is a fully managed, extensible and powerful diagramming framework, which can help you create feature rich diagramming solutions in WPF. 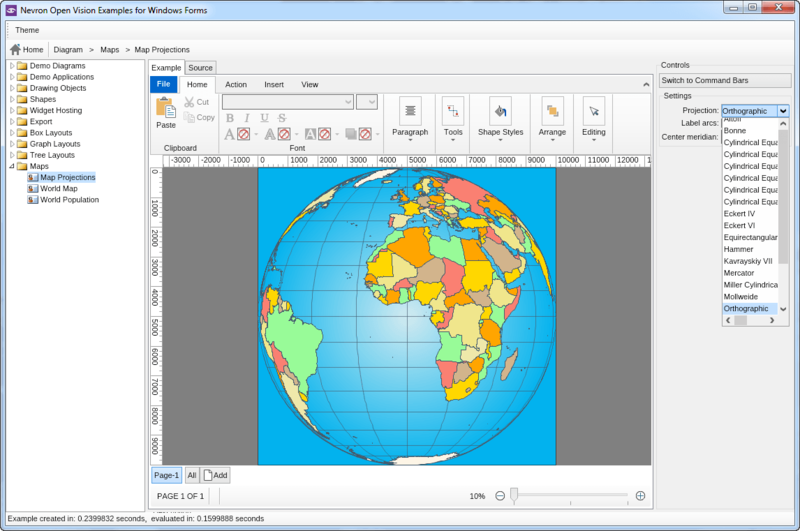 NOV Diagram for WPF is the product behind Nevron Draw - a commercial alternative to Microsoft Visio. 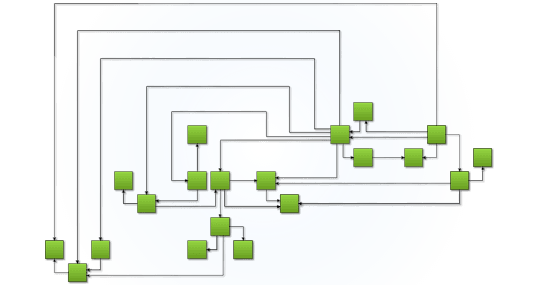 As you would expect from a commercial Microsoft Visio competitor, NOV Diagram for WPF features most of the Microsoft Visio functionality and allows you to replicate the smart behavior of almost any Visio shape. NOV Diagram for WPF is built upon the NOV Document Object Model (DOM) and is a scalable and extensible solution. It has been carefully designed to meet a vast amount of customization requests. The object model and the API had been thoroughly refined to be as native and intuitive as possible. 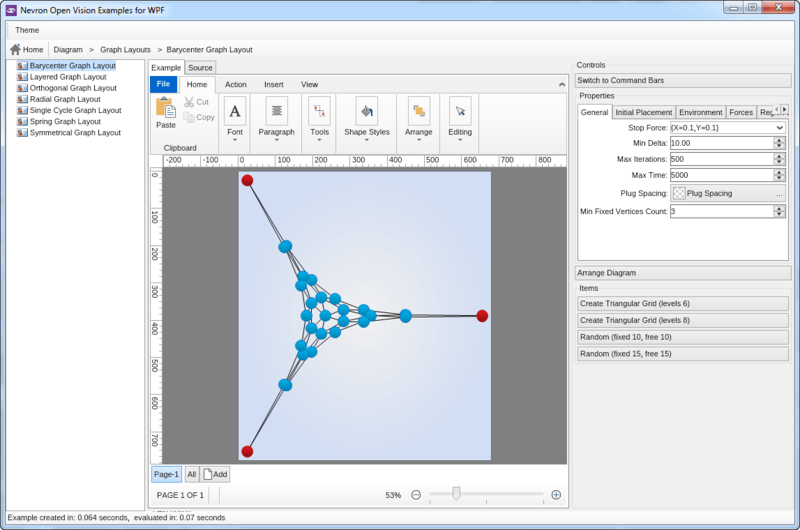 Predefined Shapes: NOV Diagram for WPF comes equipped with numerous predefined shapes, which can come handy in many applications, including 18 Basic Shapes, 10 Connector Shapes and 31 Flowcharting Shapes.